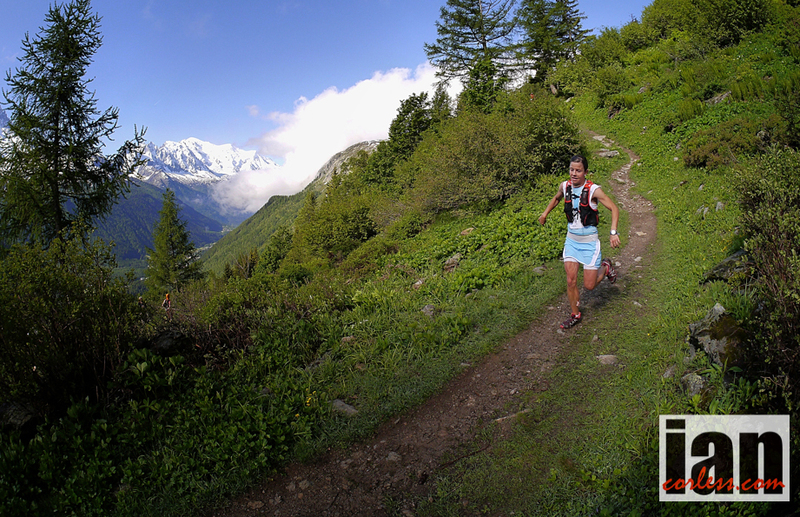 Fresh from victory at the 2014 Zegama-Aizkorri Skyrunner® World Series, Skyrunning UK are pleased to announce that Salomon athlete, American Stevie Kremer will race the brand new Mourne Skyline MTR on October 18th 2014. Stevie is arguably the best female SKY distance runner on the scene at the moment. Winning Mont-Blanc Marathon, Pikes Peak and Limone Extreme in 2013, secured Stevie the Skyrunner® World Series title and elevated the pocket rocket from Colorado from hot, to super hot! 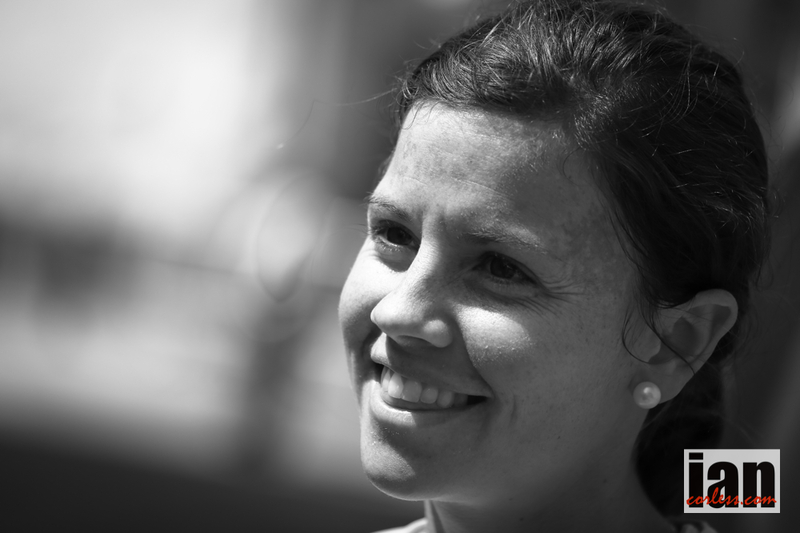 With her infectious smile and ability on the mountain, Stevie will be an incredible asset not only to the Mourne Skyline MTR race but to all trail and mountain running in the UK. A long-term aim has always been to have a new UK event included in the Skyrunner® World Series, should that happen, the best-of-the-best will travel to the UK to race. Stevie’s presence in year one provides a pathway to that objective. The world’s top teams and athletes pitting themselves against UK athletes. Imagine it; imagine what that would do for the sport in the UK! We have some great races and although we have attracted International athletes in the past to Snowdon and Ben Nevis, it has almost gone un-noticed. The time is now right. We all need to pool together and help grow the sport. The sport is growing at all levels. In time a series of UK based Skyrunning teams similar to the model that inov-8 have created is a distinct possibility. 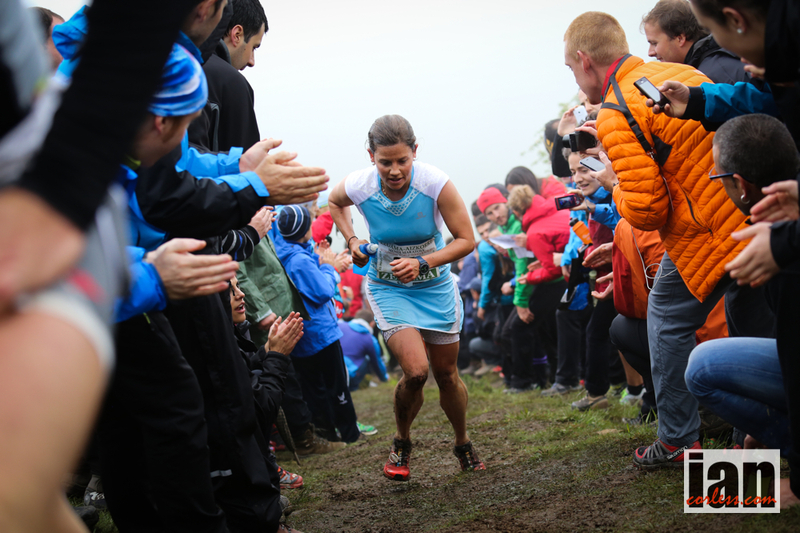 The Skyrunner® National Series provides not only a great structure for the sport but it also provides a springboard for UK athletes to race in other countries but equally, we hope to attract foreign athletes to race on home soil. Race venue: Newcastle, Northern Ireland. This entry was posted in Uncategorized and tagged Colorado, ISF, Kremer, Limone, Mont Blanc, Mountain, mourns, Northern Ireland, Salomon, Sky, Skyrunner, skyrunner uk series, Skyrunner World Series, skyrunning uk, stevie, trail, uk running in the sky, Ultra, World Champion, Zegama by talkultra. Bookmark the permalink.